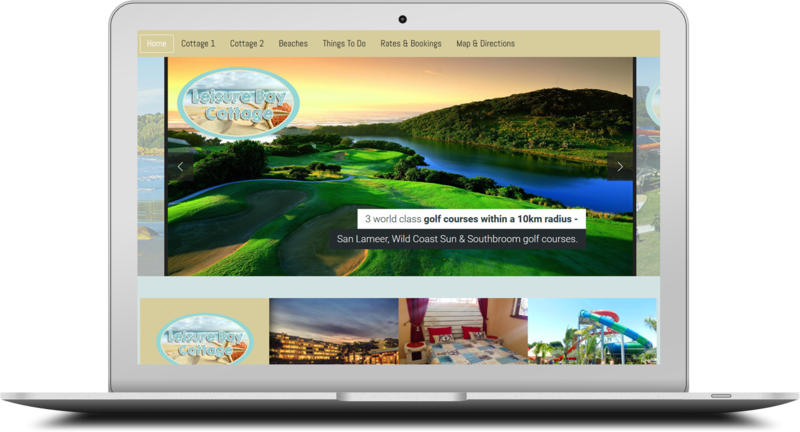 We recently designed this catalogue website for a small BnB in Leisure Bay, using the Joomla content management system so that the client can update photos, prices and availability as and when needed. Although we do website design for almost industry, one of our core industries are the travel industry. We have an extensive knowledge of the industry and would be glad to assist with your marketing strategy and website redesign. Please contact us for a free evaluation on your current website.